Pay-per-click offers lots of opportunities for growing tech businesses who want to be found in organic search. Although some businesses shy away from PPC because they're afraid of the extra costs, you can learn how to effectively use ad campaigns to get more leads and sales without busting the piggy bank. 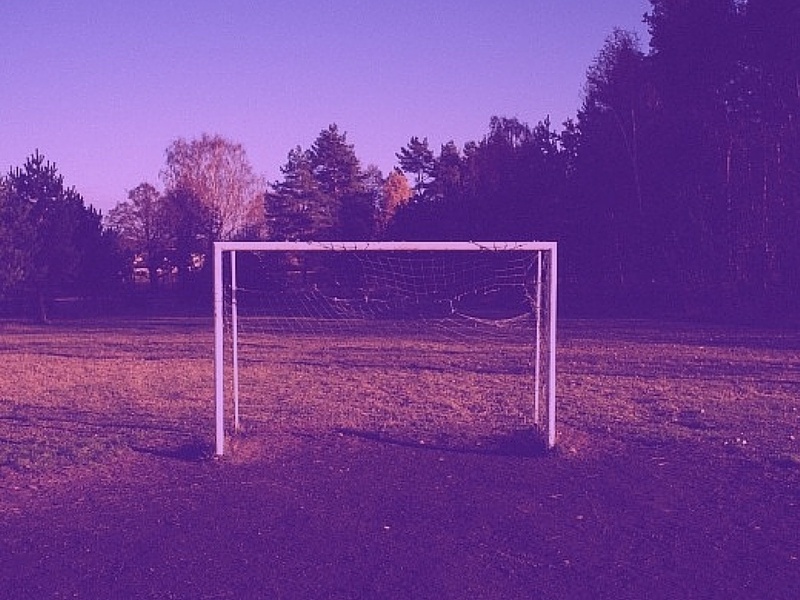 Setting up goals is an essential part of any successful PPC strategy. Part of the attraction of PPC is how easy it is to measure and calculate its effectiveness. 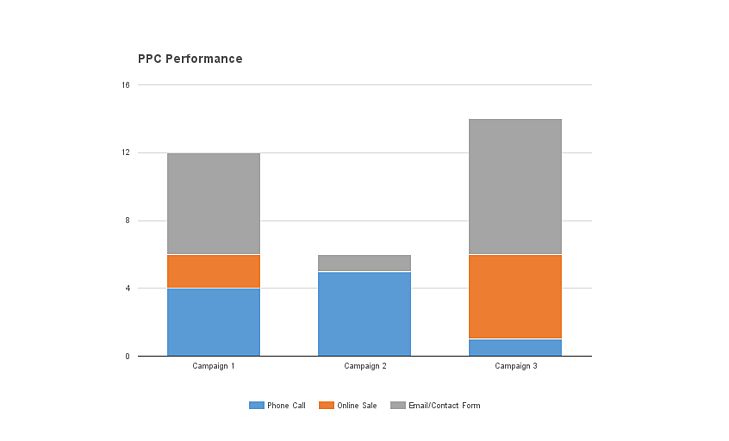 By ensuring your goals are setup and you're measuring all potential outcomes, whether this is a phone call, an email or a contact form submission, you can fully understand the overall effectiveness of your PPC campaign. You can then make informed decisions regarding the performance of your campaigns and pause or reduce the budget where you see fit. To get the best out of your PPC, you need to be willing to take time to monitor it. Pay-per-click management is at the core of most successful campaigns. If you want to manage your own PPC, then you need to setup your goals. Before you start, answer this question: What is the purpose of your pay-per-click? If you're taking charge of your own pay-per-click management then it's beneficial to set one goal at a time. The way to get the best out of your PPC is by carefully monitoring your campaigns. Strategies can fail if you clutter your plans with too many goals. How can you expect to score victory if you fill the pitch with too many obstacles? As you increase your PPC experience, you can easily add more weekly goals, but for now focus on one at a time. PPC is a fast marketplace and although you need to give your campaigns a couple of months to give them a thorough analysis, it's helpful to give yourself a weekly target to help you navigate between what's working and what isn't. Visitors: How many people do you want to visit your site? Leads: How many people do you want to fulfil a submission form or call? Sales: How many customers do you want to buy via your site? These goals should be achievable but make them slightly challenging too, you want to find out how you can improve your PPC to get the maximum out of your campaigns. Setting up your PPC goals is only half of the journey. You need to track your ads so you can examine your weekly goals. Then after a couple of months you can have the data you need to do a detailed analysis of your strategies. You can track your goals by linking your Google Analytics with AdWords or by using a CRM like Hubspot. Tracking software only requires a small investment and it can go a huge way to reducing your wasted spend. There's no point in making goals if you're not willing to track them. PPC can be an expensive marketing strategy, however you can help reduce your spends by setting goals. These goals will help you optimise your ads and your marketing. Setting goals can help you save money and increase visits, leads and customers. Want to reduce your PPC spends? Download our FREE eBook to learn how to effectively use your PPC strategy so you can reduce your spends and continue getting leads.